Some people just can’t get any respect. 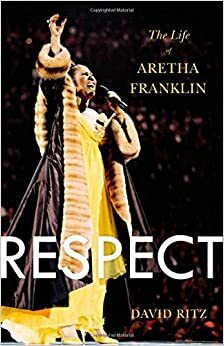 David Ritz wrote the new biography, entitled Respect: The Life of Aretha Franklin. 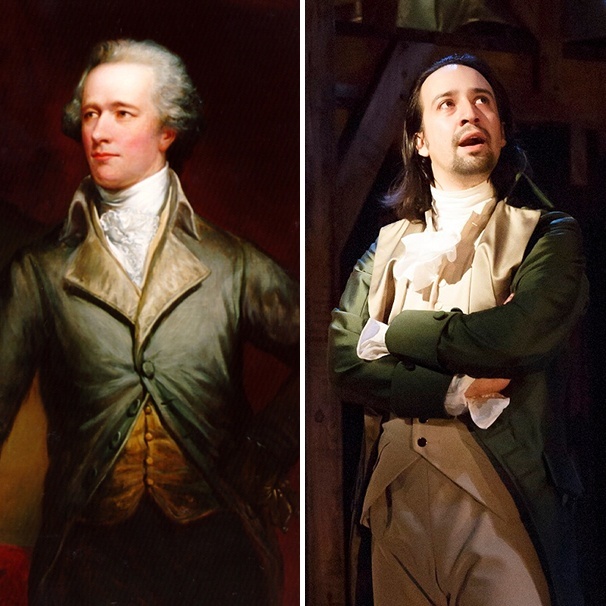 In it, he writes that Franklin dealt with teenage pregnancies, family dysfunction, and alleged alcoholism. He also claims that she’s jealous of singers like Diana Ross and Whitney Houston. Interestingly, this is not the first biography Ritz has written about Aretha Franklin. He penned her authorized biography, Aretha: From These Roots back in 1999. He also wrote the album notes on her 1992 box set release of Queen of Soul: The Atlantic Recordings. The bad news keeps coming for Bill Cosby, who today resigned from his position on the Temple University Board of Trustees. While his status and job offers continue to change, one thing is staying the same: the details of his recently-published biography. According to Entertainment Weekly, Cosby: His Life and Times will not be revised to include the latest news and allegations of sexual assault. The book’s author, Mark Whitaker, published the biography in September. Whitaker has said he may revise future editions of the biography since “the story has changed,” but he’s also defended Cosby. It’ll be interesting to see if/how this plays out in future editions of the book. We’re about to learn a lot about the British royal still waiting to take the throne. According to Entertainment Weekly, a new biography about Prince Charles is set to debut next year. The book will include information about the prince from his first marriage to Princess Diana until present day. The book is expected to be published in February 2015.